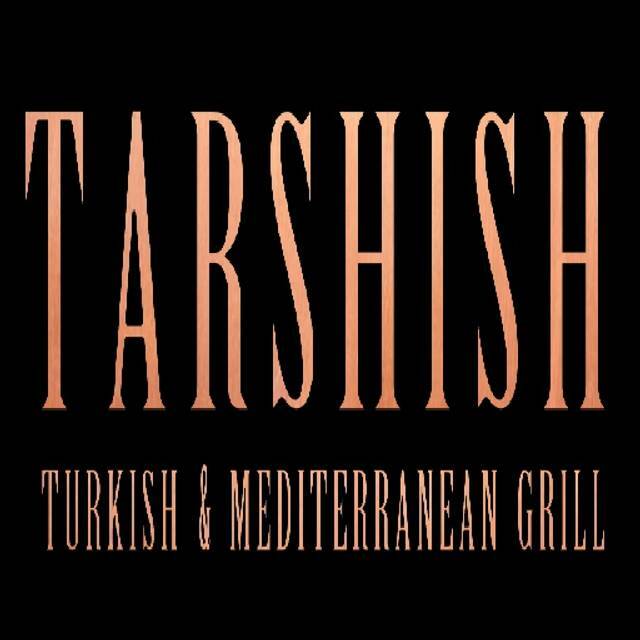 You must make bookings at least 5 minutes in advance of the time at Tarshish. We have dedicated parking facility for our customers, which can accommodate 40 vehicles. First come first serve basis. 83 Bury Road, N22 6HS. The opening times are Monday-Sunday 17:30-01:00 with security present. Alternatively there is limited parking on surrounding roads with various parking restrictions. Tarshish represents the east meeting west in a marriage of modern aesthetics with traditional sentiments. 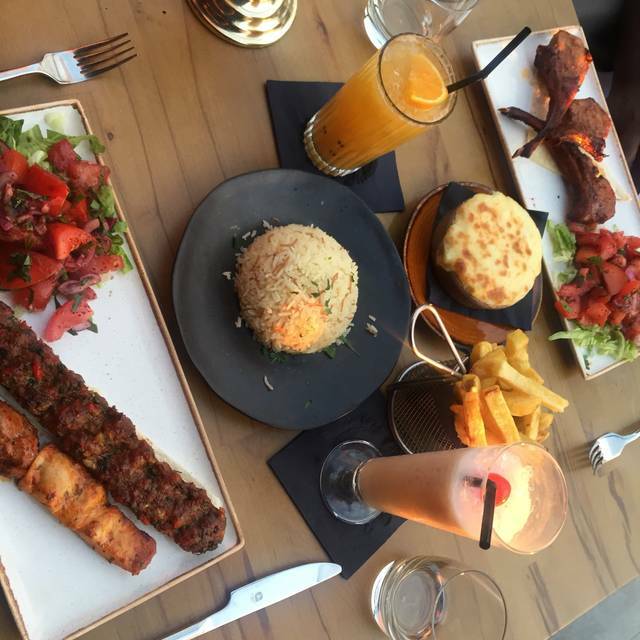 The euphoria that arises from the theatrics of tasty Turkish cuisine and the therapeutic shisha can be discovered on the shores of the UK and in particular, Tarshish. 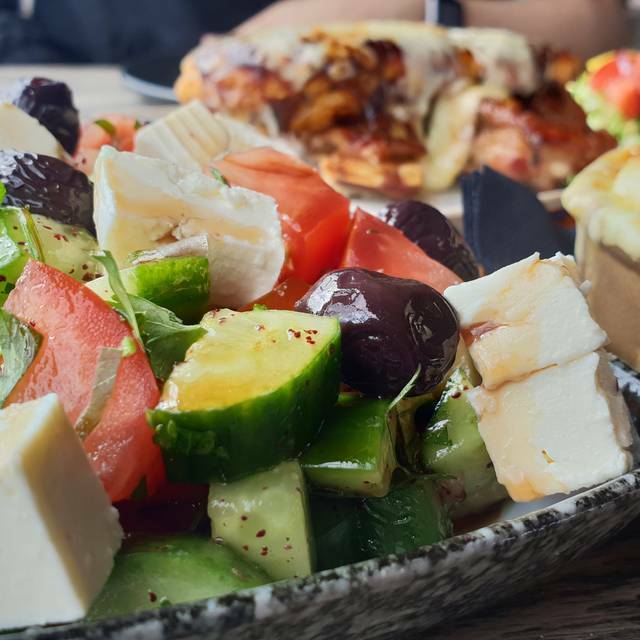 Despite the modern, chic surroundings which keeps guests comfortable; with every bite and every puff, they are reminded of the fusion of centuries-old cultures, the passage of time which it took for Tarshish to come into existence. Vibe and the solero mocktails and they were both amazing. Great place for a birthday or anniversary. Unfortunately our food was mostly cold even though alledgely coming straight from the kitchen.This spoiled our evening as 2 dishes had to be sent to the kitchen for re- heating. So we could eat together at the same time. 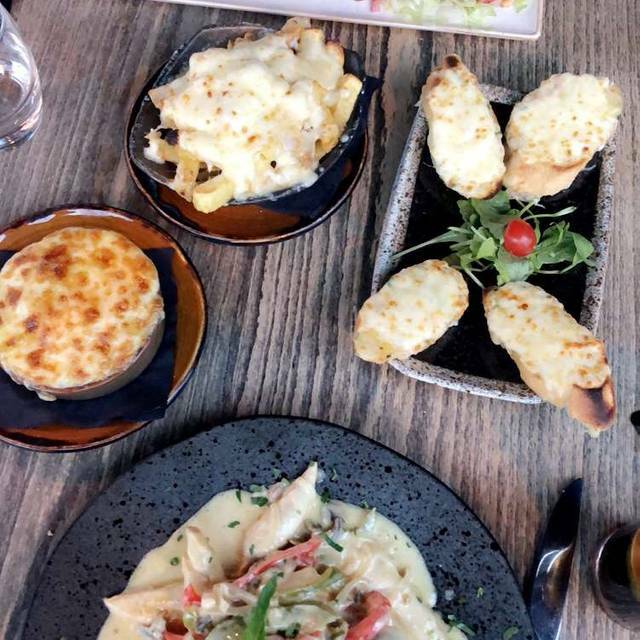 The food, the service, the atmosphere and just everything is to the highest of standards. The food literally had my head spinning cos the flavour was just a solid 10. Definitely recommend this place to everyone! 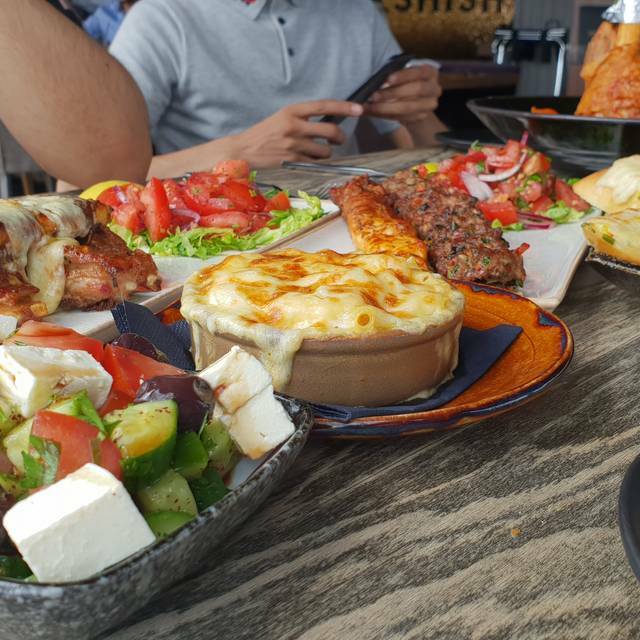 Tarshish has always been my no 1 local spot since I live in the neighbourhood. I love the restaurant but most importantly the vibe and atmosphere. Took my mum for Mother's day and introduced all my siblings and a few friends to it. I would always recommend it. Very good food service and vibe would definitely go back again we were seated in the lounge & not the main restaurant which was also very nice. They went above and beyond to help me sort out a table for my birthday, communication was great. The food was okay, I found meat dishes better than fish. Ambience - light was to low and the room was really really warm. Staff was great very polite, nice and attentive. It was great! Food and vibe was on 10! Would come again. Went for the mrs birthday and had an absolute blast. Can’t thank them and adnan in particular, he was very attentive and made sure we had a great thanks again! Decided to have date night at Tarshish and it was great. Service from beginning to end was impeccable. Staff provided such a great service and were so lovely. Food was phenomenal. I had the wagyu rib eye and was not disappointed. Tarshish is a really beautiful restaurant. Staff are very nice. However for people who are going there for the first time, you will be change for service so take extra cash. Apart from that everything else is good. 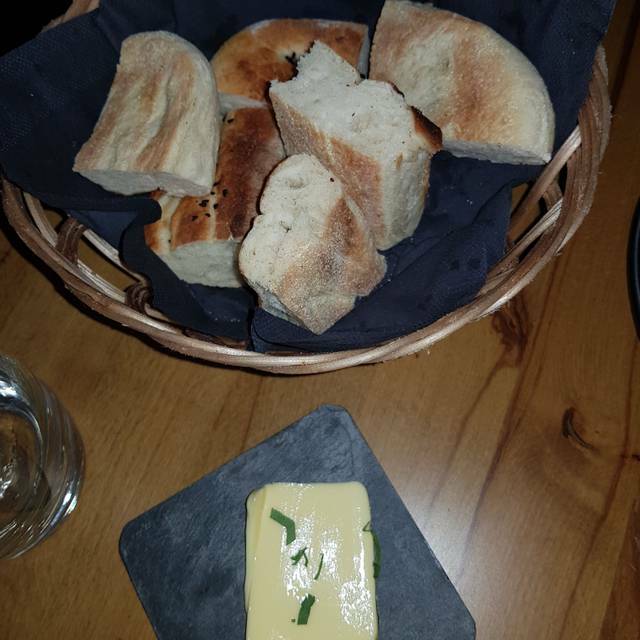 My experience was amazing and I had a lovely time at the restaurant for my birthday dinner. Sara who was my waiter was extremely friendly and nice. I am definitely going there again!!! Real great vibe will defo being going there again and the food was delicious! Very nice ambience and quality of food was awesome with very friendly staff. The only great thing about this place is the atmosphere, it is lively and I would recommend to a young crowd however the food was not great. The portions are relatively small and my lamb chops were cold. It is very expensive for what it is - you could get better food at another Turkish restaurant for cheaper. I wouldn’t recommend it for value or the food. My Mrs took me there for my birthday, definitely will be recommending to others. Amazing staff, food and all round service. 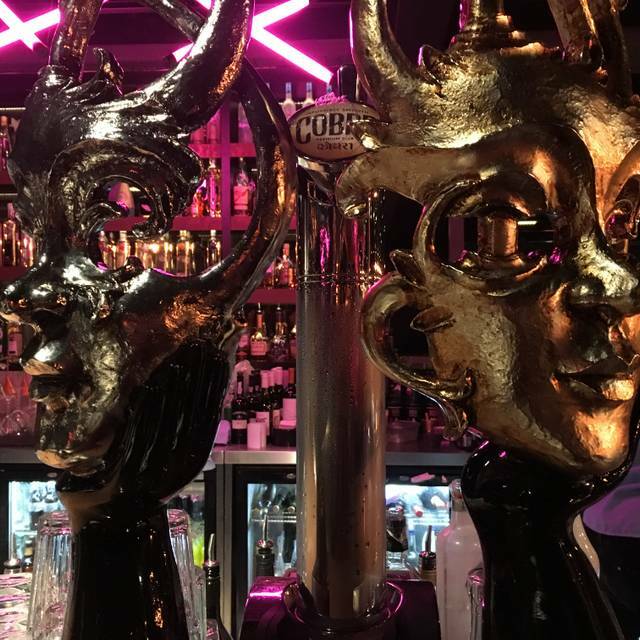 Good atmosphere, nice cocktails and decent service. I had the roast chicken salad which had way too much salad dressing but had good amounts of chicken in it. My husband had the sea bream which was tasty and much more appertising than my dish. We went to the lounge after dinner for more cocktails, really good selection of music. The lounge has a nice vibe, maybe more designed for couples than a group. 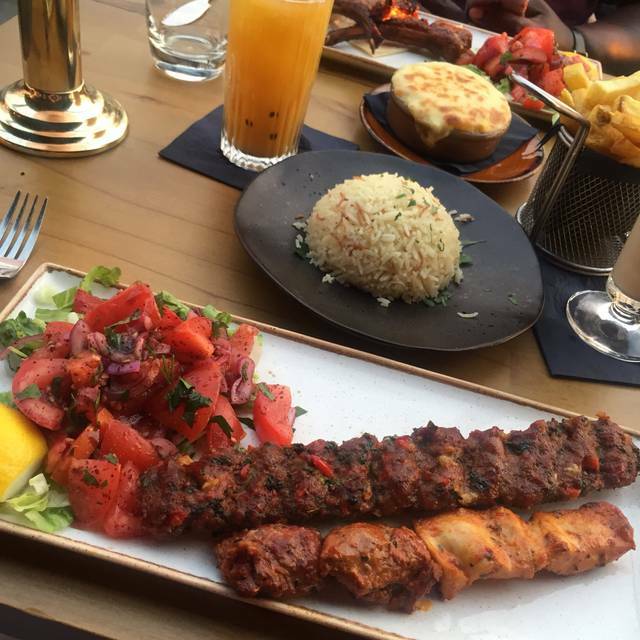 Overall we had a good dining experience and we would go Tarshish again! The prawn starter was amazing, never had anything like it. And I love the ambience of the restaurant. C’était un bon repas avec une bonne ambiance! Amazing! Celebrated my sisters birthday here! Food was delicious! Had dinner here for my birthday and had the best experience, was treated so well and all the staff memebers were very welcoming and attentive. First time. Not much choice on the menu. Food overly priced for what you get. If you know food this is not worth the money. One off dining experience. I'm always at Tarshish absolutely love it. The staff are polite. I've been to Tarshish alot of times. Kam is a fantastic manager always attentive and going the extra mile making sure the night runs smooth and nothing is ever too much. Definitely a great leader to the staff. I will be back soon. 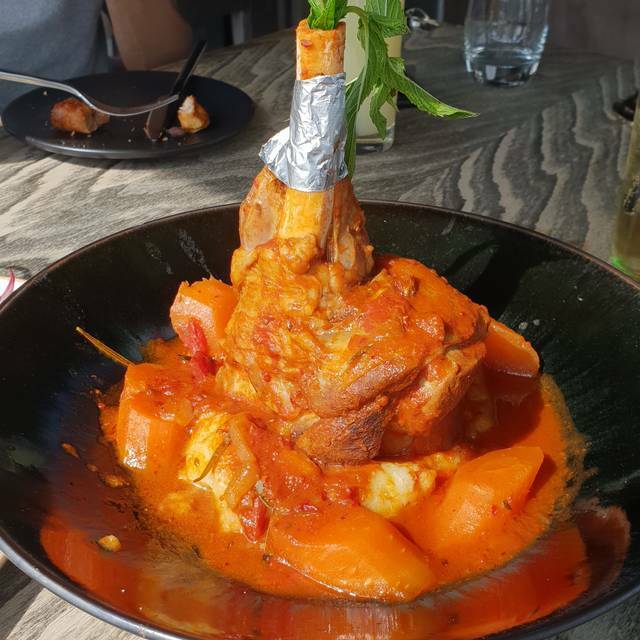 The service and staff were so nice and so helpful and the food tasted amazing! It was my first time coming and everyone was so polite and I am definitely coming here again.